Dilma Vana Rousseff is a politician and an economist from Brazil, who is currently working as the 36th President of Brazil. She is the first woman to hold such a position. Prior to this she worked as the Chief of Staff for President Luiz Inacio Lula da Silva from the years 2005-2010. 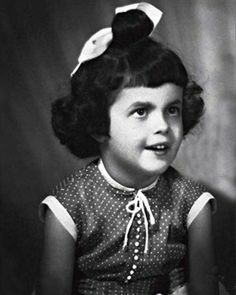 Born on 14th December, 1947, Dilma is the daughter of a Bulgarian immigrant. She was born in Belo Horizonte. Colégio Izabela Hendrix is the place where she did her pre-schooling. She later joined Colégio Nossa Senhora de Sion, a boarding school run by nuns. She joined Central State High School, a co-ed school. Dilma Rousseff’s mother Dilma Jane Da Silva was a school teacher and her father Pedro Rousseff was born in the 1900s and was a Bulgarian entrepreneur and lawyer. Pedro was born in Gabrovo and was a friend to Elisaveta Bagryana. Pedro was a member of the Bulgarian Communist Party. He fled Bulgaria in 1929 to escape the political prosecution. He lived in France. Pedro returned to Bulgaria in the 1930s but soon shifted to Buenos Aires situated in Argentina. Later he settled in Sao Paulo and succeeded in business. Pedro met Dilma Jane during a trip to Uberaba. 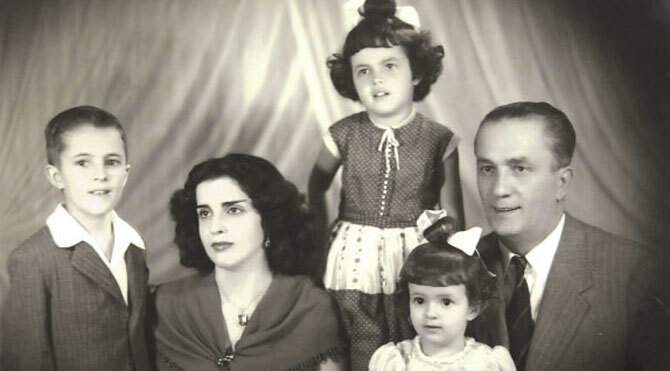 Dilma was a school teacher in Nova and both of them had three children Dima Vana, Zana Lucia and Igor. Her grandfather was Stefan Roussev and grandmother was Tzana Kornazheva-Rousseva (through Pedro Rousseff). She has two other siblings Igor and Zana Lucia. Zana, her sister, died in 1977. She has an elder brother named Igor who is a lawyer. Cláudio Galeno Linhares was her first husband who from 1967-1969. He was a Brazilian activist for National Liberation Command. They legally got divorced in 1981. She then went on to marry a Brazilian politician named Carlos Franklin Paixão de Araújo in 1969. Arujo suffers from a chronic obstructive pulmonary disease. Dilma and Araujo separated in 2000. Dilma’s only child Paula Rousseff Araujo was born 27th March, 1976. She studied law and got married in 2008 to Rafael Covolo, a business manager. 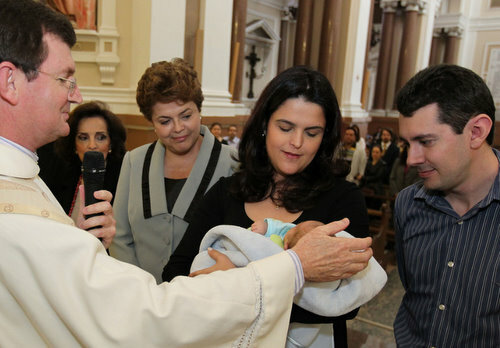 Dilma’s grandson Gabriel Rousseff Covolo, was born on 9th September, 2010. Gabirel was baptized on 1st October 2010. William Rousseff Covolo is the name of her second grandson who was born on 7th January, 2016 in Porto Alegre. Dilma was up for a presidential candidacy in 2010. For the term 2011-2014, she was sworn as the president. Prior to this, she had been part of certain Guerilla activities and a leader of VAR Palmares. She was once arrested in 1970 and was taken to OBAN headquarters where she faced tortures of all kind. 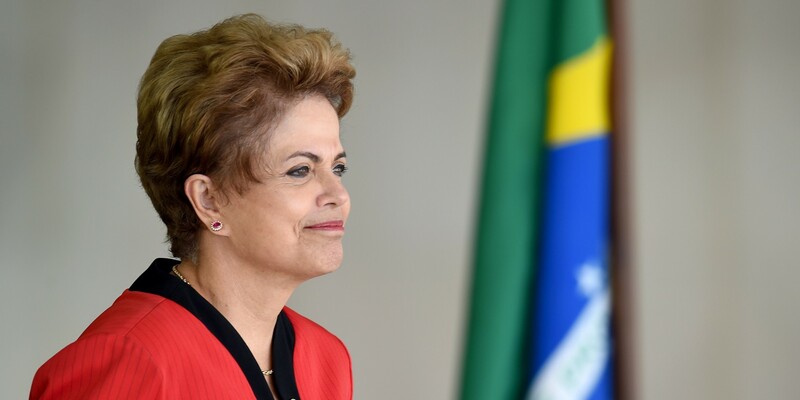 Dilma became the president again in 2011 till present. She has been in several controversies and also been named as one of the most powerful woman in Forbes magazine. In April 2016, she was charged for manipulating government accounts. Her presidential powers were removed when an announcement of her impeachment trial was made on 12th May, 2016. She was also removed of the duties until the Senate trial ends.